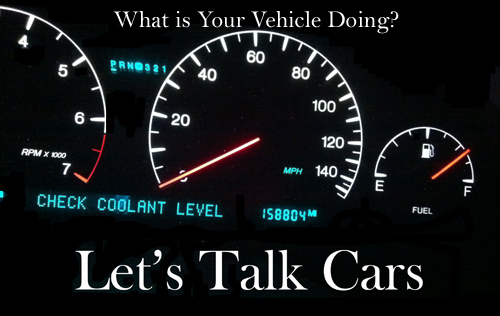 LETS TALK CARS is an opportunity for people to ask us about a problem their vehicle is having. Please take our responses with a grain of salt, however, as most problems require the vehicle to be looked at in person for a proper diagnosis. But we will try to at least steer you in the right direction. So, with that, let her rip! And yes Jim answers these questions himself! Click Here to Go to Our Facebook Page to Ask Me Questions!